As much of the "undeveloped world” or "third world" has become developed in recent decades there has been a global shift from providing aid to making investments. Now, one of the largest investors in these so-called” developing" countries lies here in the US: OPIC (Overseas Private Investment Corporation), a self-sustaining US Government agency that manages a $29 billion portfolio in 130 countries including structured debt and insurance that helps American businesses invest in emerging markets. OPIC helps businesses to manage the risk of these investments, fosters economic development and advances US foreign policy and national security. Its goals include economic development and job creation both at home and abroad. OPIC fulfills its mission through tools such as financing, political risk insurance, advocacy and by partnering with private equity investment fund managers. 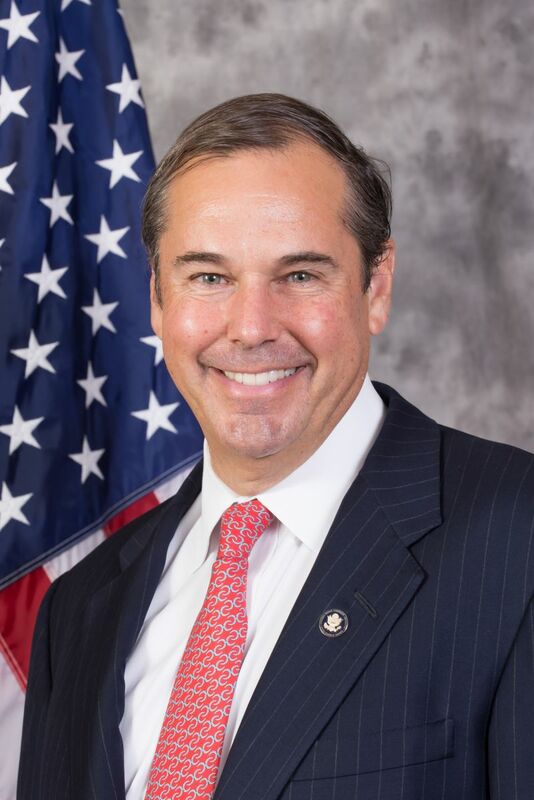 OPIC is now headed by our fellow Harvardian and Dallas native, Ray Washburne. Under Ray's leadership, OPIC is currently being revamped and enlarged into a new, independent government agency with expanded authority, including a higher spending cap and the ability to make equity investments. In his role, Ray has been traveling extensively around the world, 30 countries in the last year alone, meeting with heads of state and business leaders. He has spoken about this vision to the likes of the G7 conference and the UN General Assembly. In his time with us Ray will share what he is seeing as the status of economic development in these traditionally overlooked regions (including where he sees the most interesting investment opportunities), and he will share personal stories about his experiences, including what he has found to be most surprising and unexpected. Ray Washburne is a successful businessman and real estate developer, including being a co-founder of the M Crowd Restaurants, CEO of Charter Holdings and co-owner of Highland Park Village. He graduated from SMU and participated in the YPO program at the Harvard Business School. We hope you can join us for this lively and enlightening discussion!